Add Demographic Data to your Customer and Marketing Lists. Now you can add new insights about your customers or prospects to better communicate and market your products or services to them. 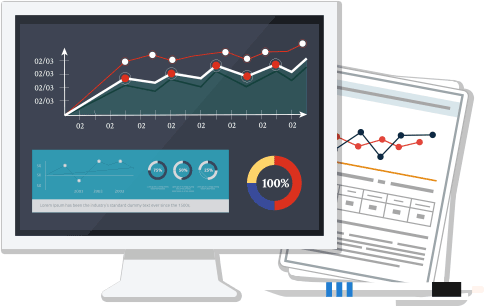 Use Datafinder's easy to use, self-serve data tools to append the data you need. Append your customer and prospects list with LifeData®, the most reliable and accurate data available. Use Datafinder robust API services to append data in realtime. A successful marketing campaign is dependent upon knowing who to target and delivering a message that resonates with your audience. Datafinder’s demographic data can be added to a customer or prospect list to give you the targeting and messaging insights you need to maximize the effectiveness of your marketing programs. Social Presence Indicator Whether the individual has an account at a social network. Please note that match rates are higher if an email address is provided as an Input. Understand the demographic profile of your most loyal and profitable customers. Tailor and target your marketing programs to prospects that have a similar profile as your existing customers. 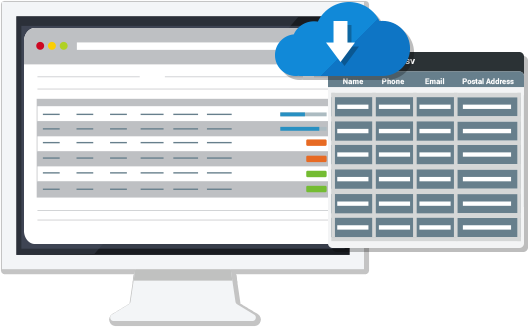 Datafinder is a SaaS based self-service platform that supports file upload and API access to make adding Demographic data to your file easy and efficient. Try the Price Estimator to see estimated match rates and pricing. Use your historical customer data, Versium's LifeData® and machine learning technology in Datafinder's Predictive Marketing Suite. Model Builder, Lead Score and List Builder.